You’re not alone if you don’t fully get the differences between regular neon and LED. There’s plenty of myths floating around the internet nowadays that emphasize why you should choose one over the other. To get the necessary lowdown, we've identified some big differences. Allow this breakdown to be your go-to-guide for how you should approach both types of lighting. And here they are! You may be most familiar with neon, but what about LED? They both make light, but the way they’re processed gives each its own unique visual flavor. The most obvious difference is that neon signs use real glass tubing. On the flip-side, LED signs are created using strips of light emitting diodes which, when strung together, give the illusion of a neon-like effect. Wrapped in a polymer jacket to protect each diode, LED can be difficult to fix if ever broken. Neon signs have remained popular with businesses all over the world, as the light they emit is varied and vibrant. 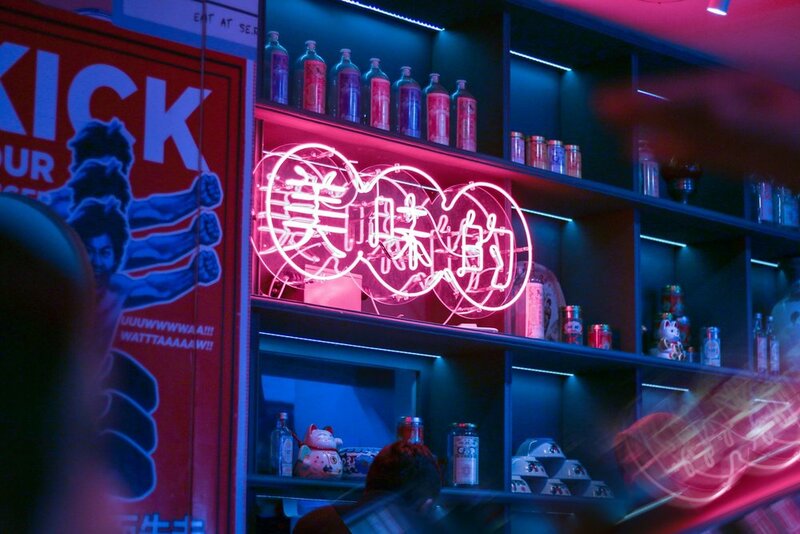 Because of the nostalgia factor and connotations to glamour and status, neon makes for an appealing package for most creatives looking to attract attention. In comparison, LED signs are extremely energy efficient, plus offer a slightly cheaper alternative for individuals who cannot afford to go the actual neon route. There’s been a lot of discussion around which form of lighting is the brightest, and if you’re going to treat yourself to a custom sign then it better be legit. What you have to realize when you’re shopping around is that neon signs cast a wide light source, illuminating in all directions - no breaks. In comparison, LED is a directional light source. This means that the light it produces is directed forward - similar to how a flashlight performs. An LED sign will produce whats known as a "hot-spot", which is an inconsistent illumination. Now that you know the facts, would you rather adopt neon or LED? Tweet us at @MondoNeon!